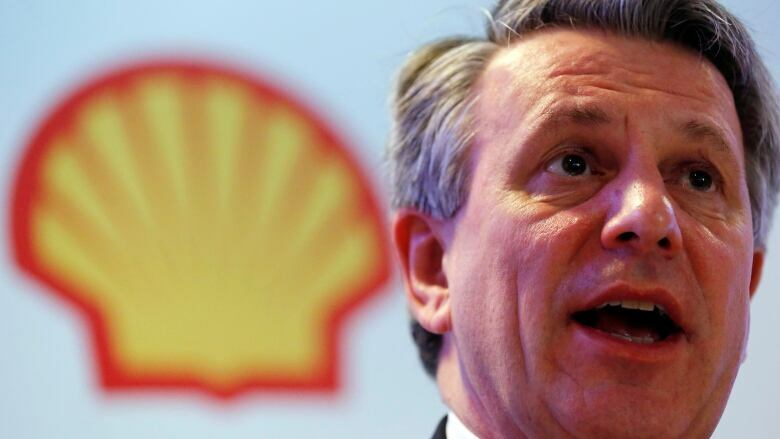 Royal Dutch Shell plans to link part of its executive bonuses to greenhouse gas emissions and conduct more active screening of future investments to further efforts to reduce the energy group's carbon footprint, its CEO told Reuters. "We have to be at the forefront of the transition. By the middle of the century, you want to look at a portfolio that is really fit for that future," Shell CEO Ben van Beurden said. 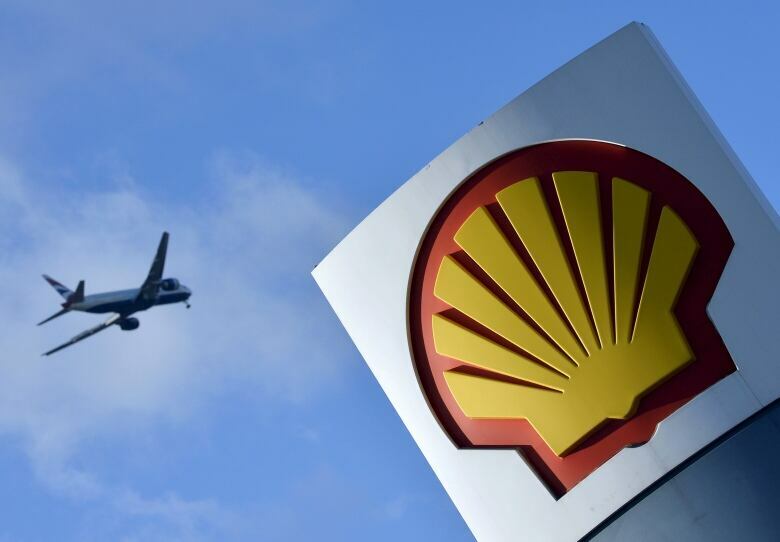 Shell sharply increased its oil and gas reserves through the $54 billion US acquisition of BG Group this year, but the company will focus on renewable energy, particularly wind and solar, as well as low-carbon biofuels and hydrogen as a key growth engine beyond 2020. "If you make new investment decisions that you have to live with for the next 30 or 40 years, why don't we screen these for long-term carbon intensity?" Van Beurden said. "In the past we didn't do this. The only thing we did was put a shadow price for carbon in them … now we have to take it one step further." Many oil and gas companies include a shadow carbon price, usually about $40 US a tonne, in calculations for potential investments to help to assess potential costs and profitability. The more robust investment screening is in addition to the company's proposal on executive bonuses. The company said in an investor presentation last month that 10 per cent of bonus payments to executives including the CEO and chief financial officer would be linked to "greenhouse gas management," though it was unclear what targets would be set. "We have linked executive remuneration in the past to energy intensity and next year we are going to make it even more specific to the CO2 footprint metrics associated with these energy efficiencies," said Van Beurden, whose total direct remuneration was £5.1 million ($8.6 million Cdn) last year, including a £3.5 million bonus. Shell has dismissed the idea that some of its oil and gas assets could be unusable, or stranded, but the new focus on the carbon intensity of oil fields, gas liquefication plants or petrochemical facilities could mean that some assets will never be developed. "Lowering the carbon intensity of assets is the right thing to do, making them future-proof," van Beurden said. Up to 70 per cent of Shell's carbon emissions could be reduced by this drive, the CEO said. But for some, the new scheme is too little to meet goals set out by last year's Paris climate agreement to curb global warming by reaching net zero emissions in the second half of the century. "Shell's proposed updates fall short. The inclusion of a greenhouse gas target cannot disguise the fact this policy broadly reinforces business as usual — an unsustainable outlook that could put shareholder value at risk," said Juliet Phillips, of campaign group ShareAction. "Reducing operational emissions plays a very limited role in ensuring portfolio resilience under low carbon, low demand scenarios. It also does not address the risk of stranded assets."